Dr. Brian Fitzpatrick is a 2007 graduate of Palmer College of Chiropractic in Davenport, Iowa, Dr. Fitzpatrick was Valedictorian of his graduating class and the first-ever recipient of both the John Connolly Memorial and Virgil V. Strang Philosophy Awards. In November 2007, Dr. Fitzpatrick opened Fitzpatrick Family Chiropractic to serve Solon and the surrounding communities. He is an Associate Clinical Instructor for Activator Methods and is a Certified Laser Specialist. Dr. Fitzpatrick is on the Medical Advisory Board for Multi Radiance Medical, Inc., where he provides laser therapy education and training at chiropractic colleges and state chiropractic associations all across the country. Dr. Fitzpatrick and his wife, Emily, have lived in Solon for over 10 years and love being a part of such an active community. They enjoy traveling and attending live music events almost as much as they like to stay right here at home. Lake Macbride is one of their favorite local spots to relax and spend time outdoors. 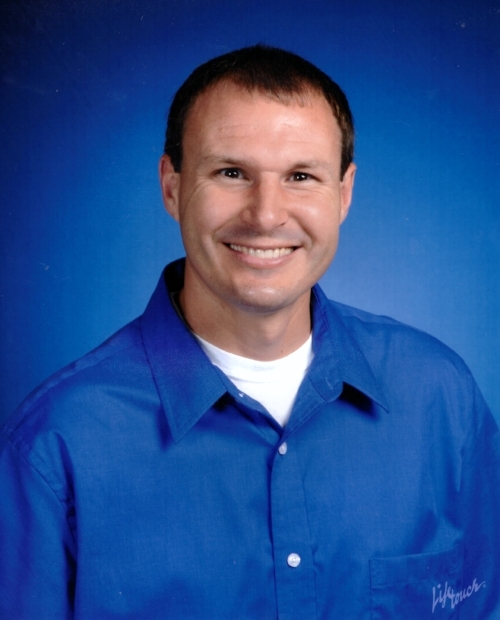 Dr. Brian is an avid runner and bicyclist and has been an assistant coach for the Solon boys’ and girls’ high school cross country teams since 2007. Dr. Fitzpatrick’s philosophy is to give back whenever possible. That is why he is so proud to be involved with the community in many ways.